Carpet Express are based in Westminster, London. We are centrally located next to the City and sell, deliver and lay quality carpets and flooring at the right price across London, East Sussex and West Sussex, Surrey, Kent and Essex. 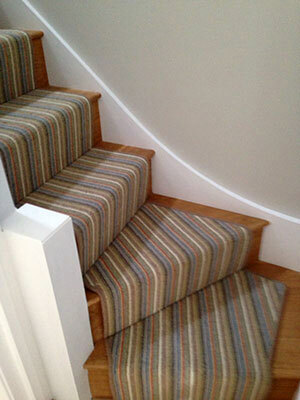 London Carpet Express are delighted to deliver your flooring requirements.